How did Brexit become such a mess? After postponing a vote, Prime Minister Theresa May is seeking changes to the Brexit deal in hopes of winning over skeptical legislators before Britain leaves the EU on March 29. The European Commission chief warned the U.K. parliament it should not count on any renegotiation ahead of Britain’s departure in March, as European Union leaders on Sunday approved a landmark agreement on Britain’s exit. Britain will have to wait for a vote from Parliament before it can leave the European Union, a U.K. court ruled Thursday. 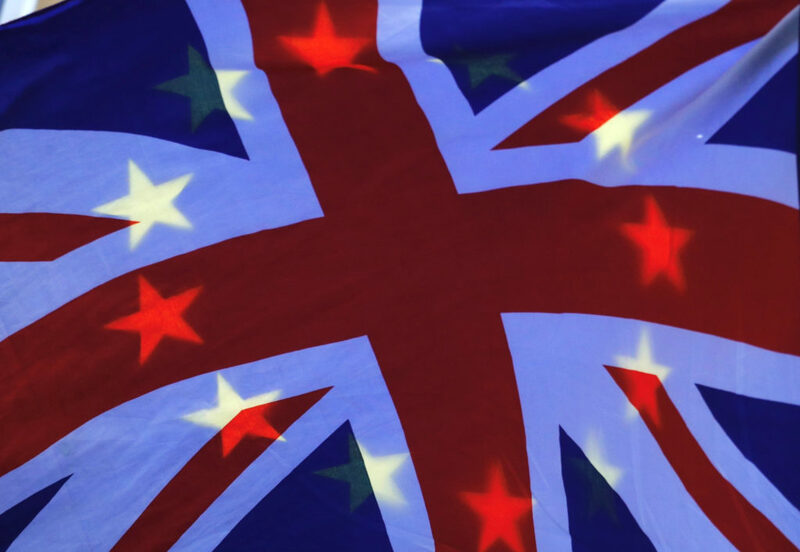 In British households and across the United Kingdom, the question of whether the nation should break away from the European Union split along one clear dividing line. In general, older voters voted to leave, while younger voters wanted to remain. WASHINGTON — President Barack Obama isn't expecting "major, cataclysmic changes" as a result of Britain's pending exit from the European Union.